Looking for a place to hold your meetings, trainings, workshops or conferences? Please visit our visual gallery to review the facilities. These facilities are to be rented by organizations and companies for a variety of conferences, business meetings and training activities. 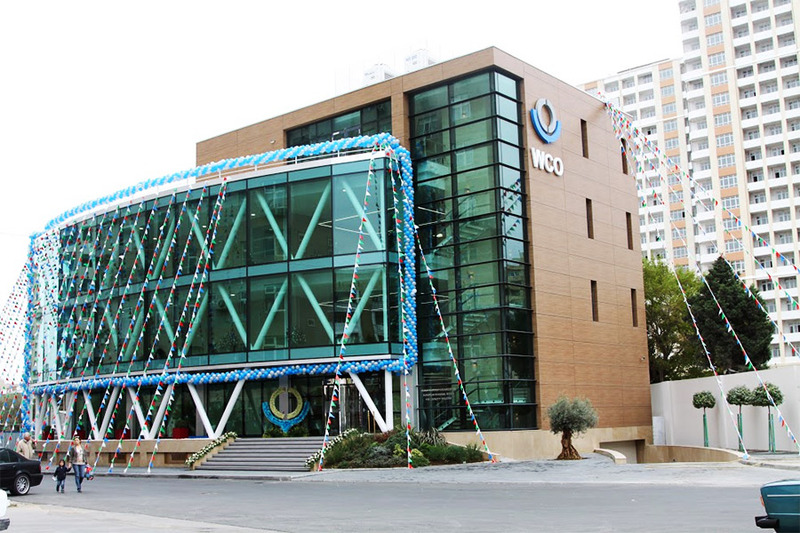 World Customs Organization, WCO member customs administrations as well as the State Customs Committee and other government agencies of the Republic of Azerbaijan use the premises of the Regional Office at no charge. Click here to contact us for reservation.